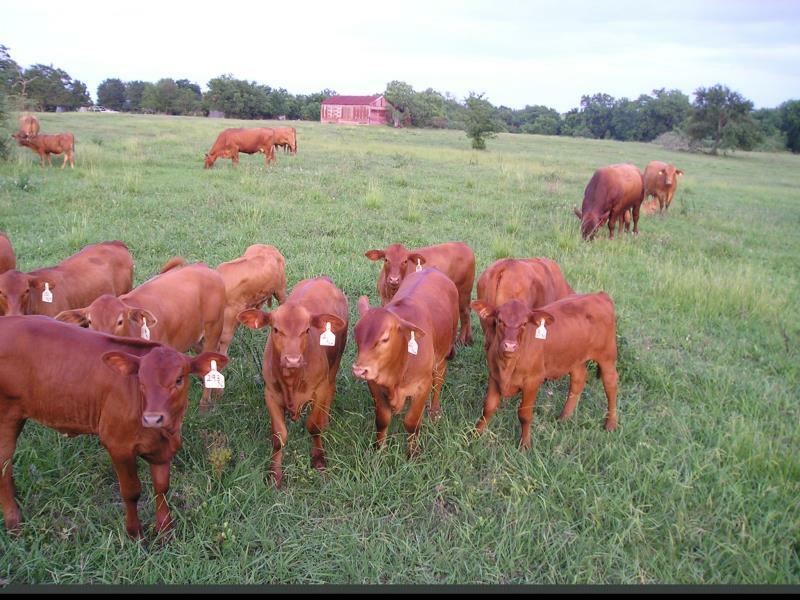 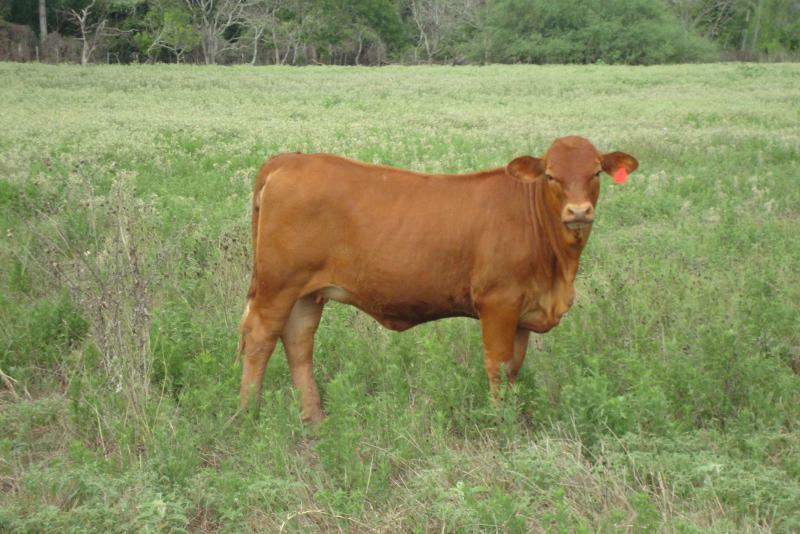 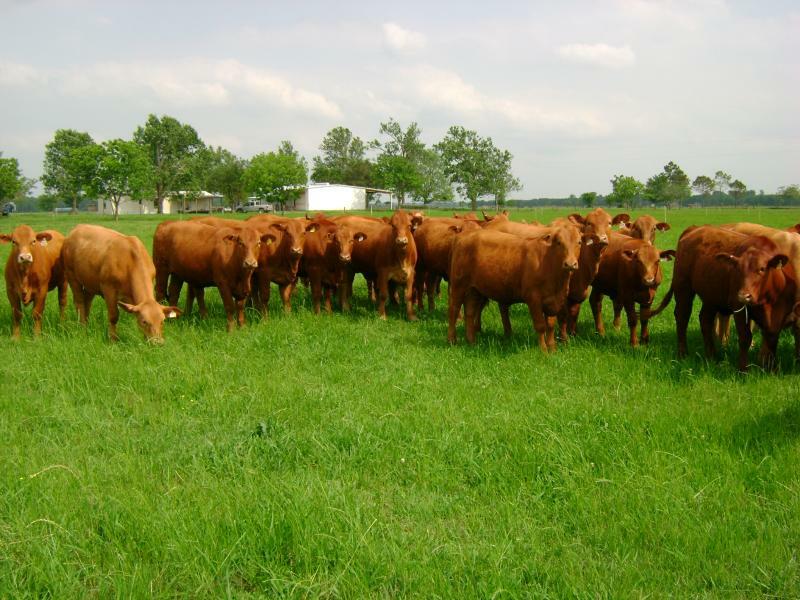 Red Brangus Cattle For Sale. 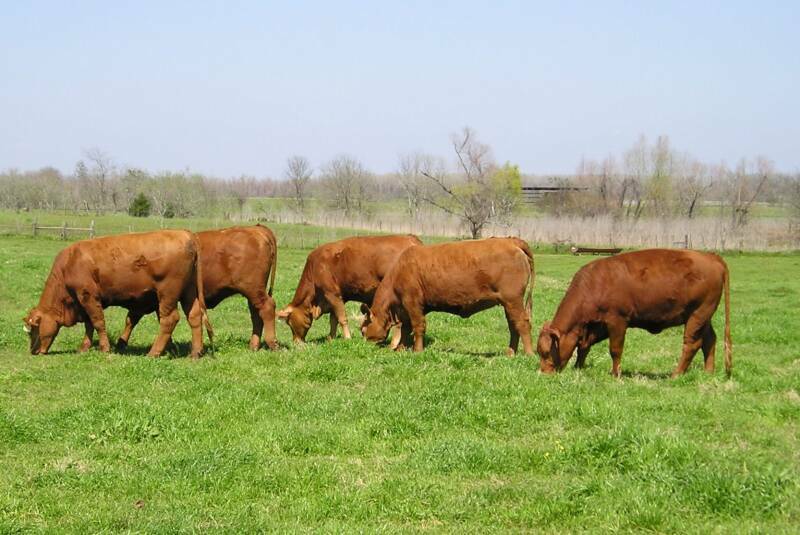 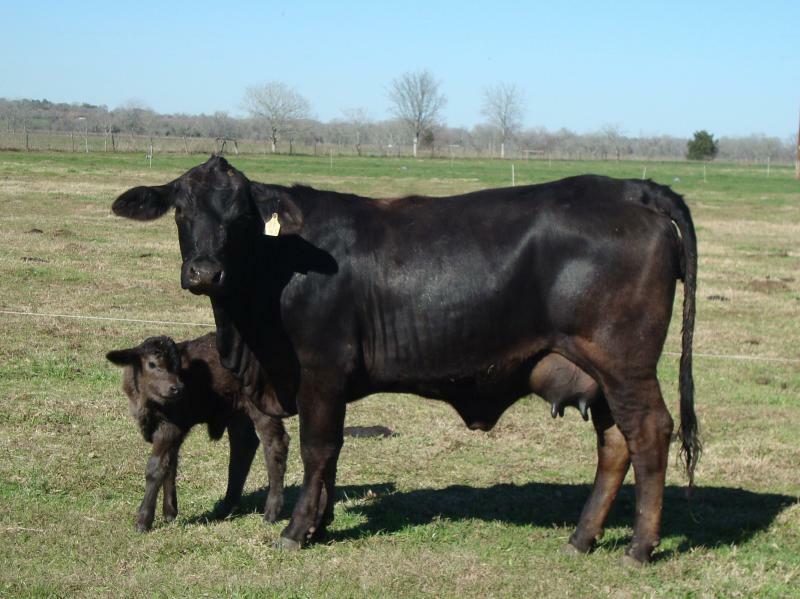 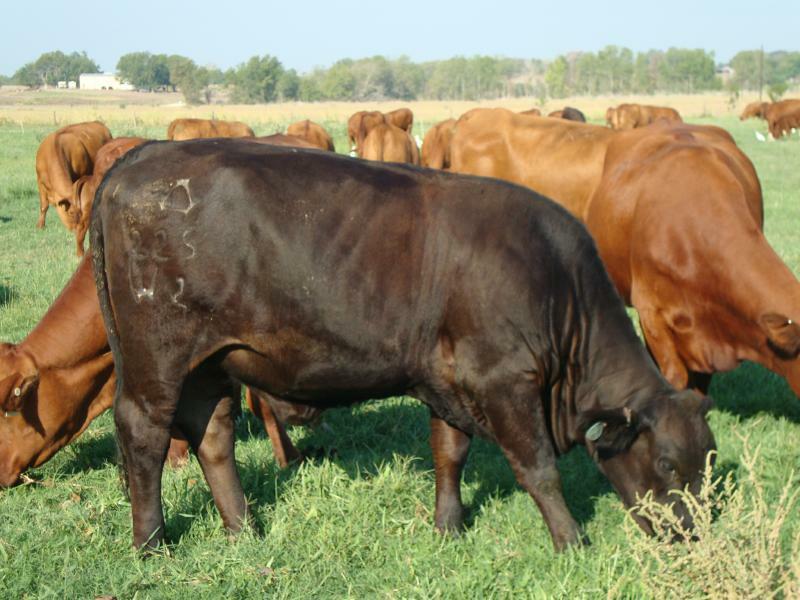 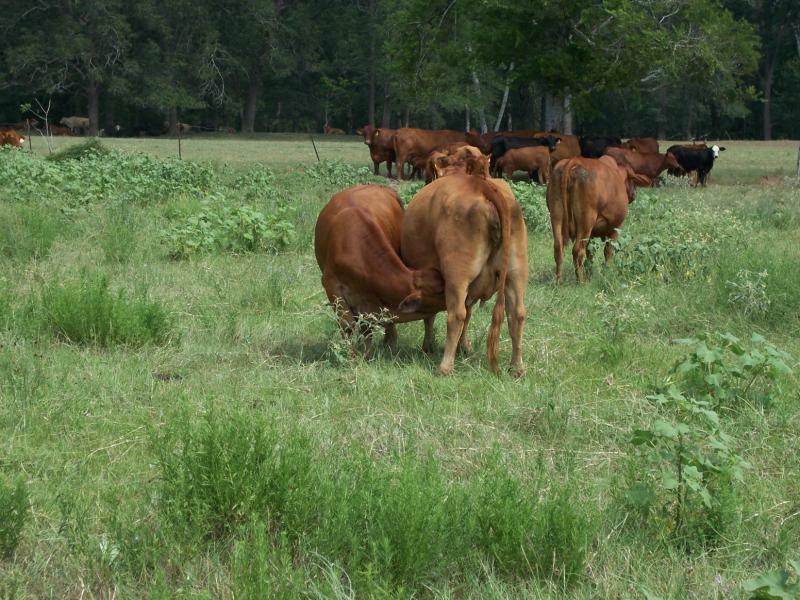 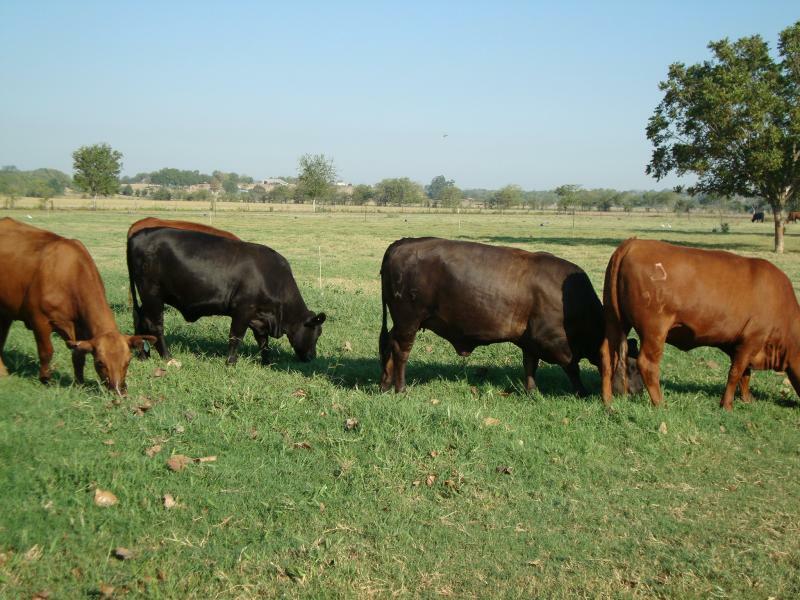 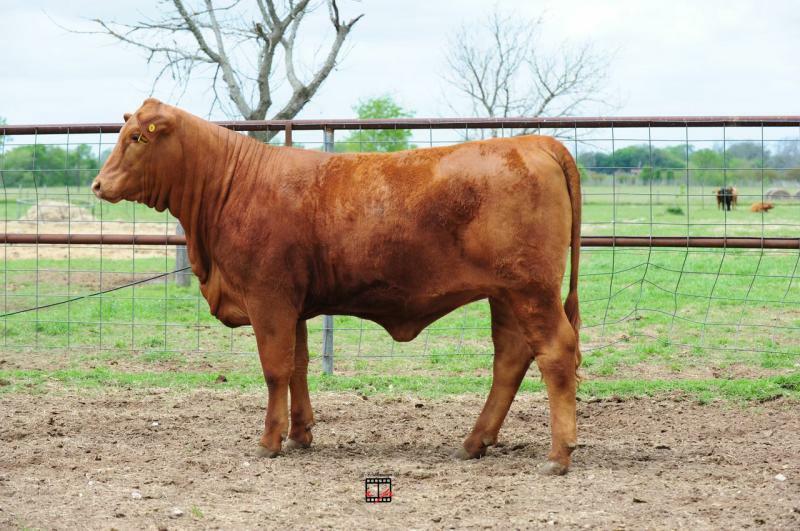 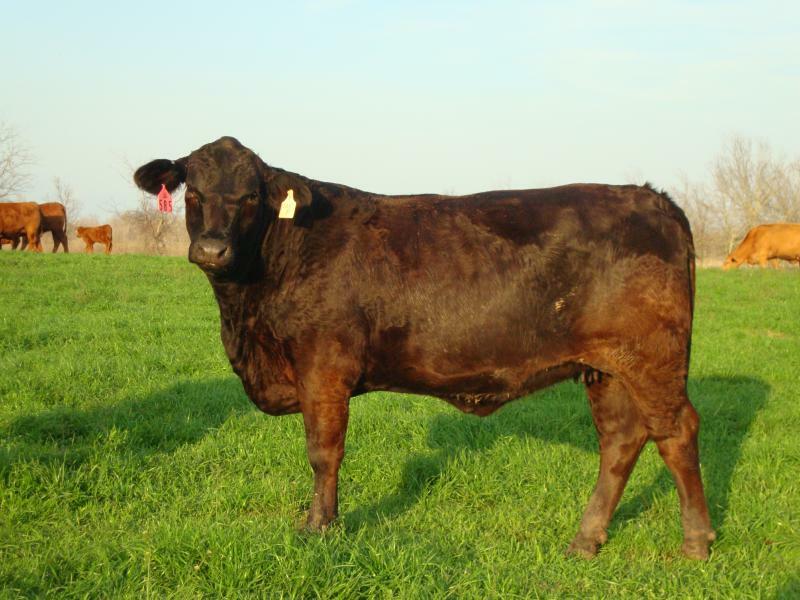 Breed Triangle K Red Brangus bulls to your cows to produce the most functional replacement females for hot and humid climates with carcass merit genetics. 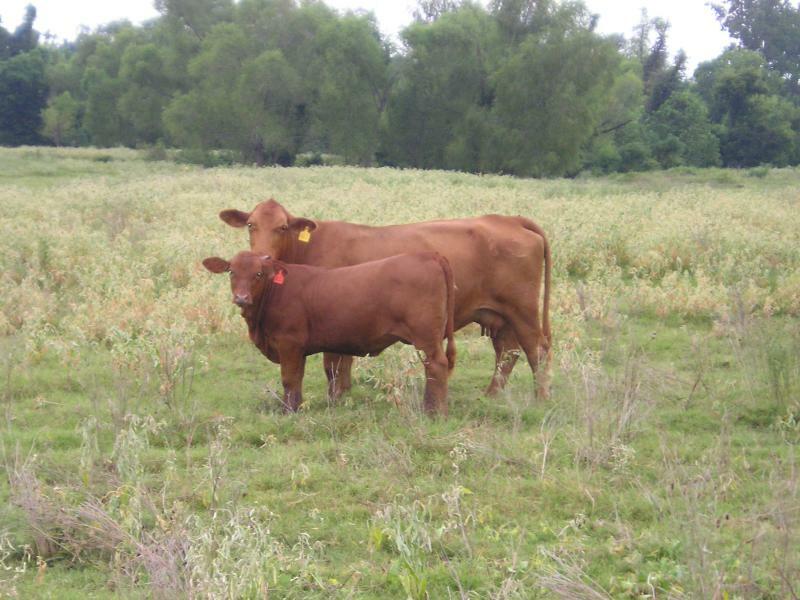 Their Red Brangus heifer calves make great replacements that are reproductively efficient and adaptable in these climates. 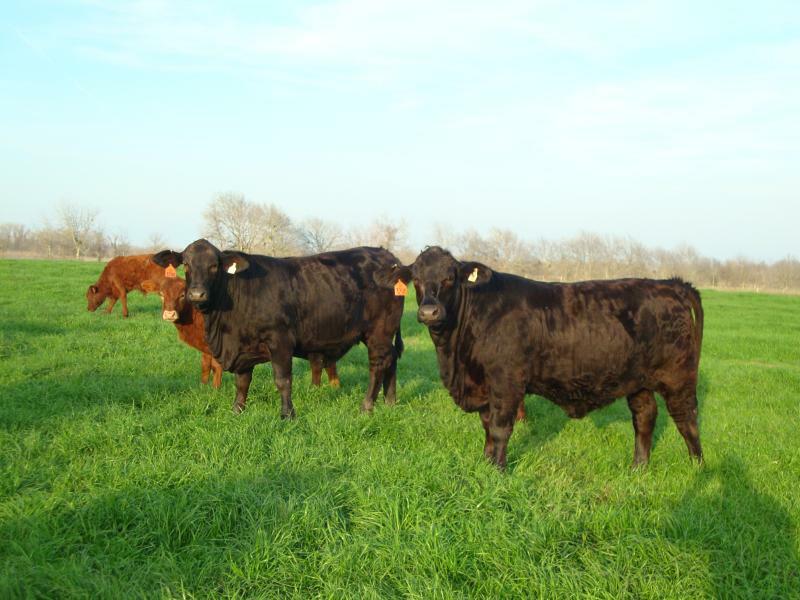 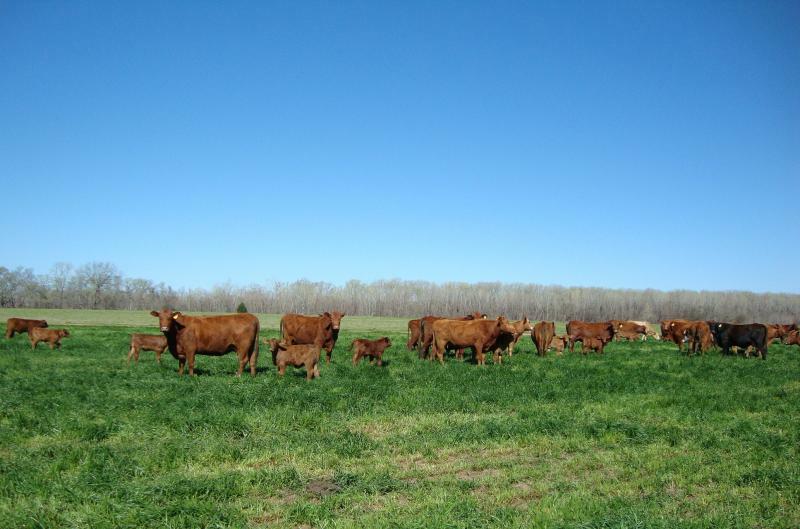 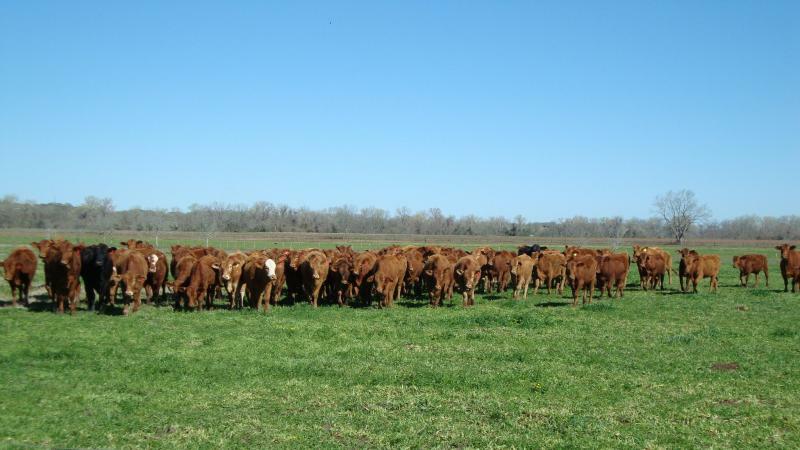 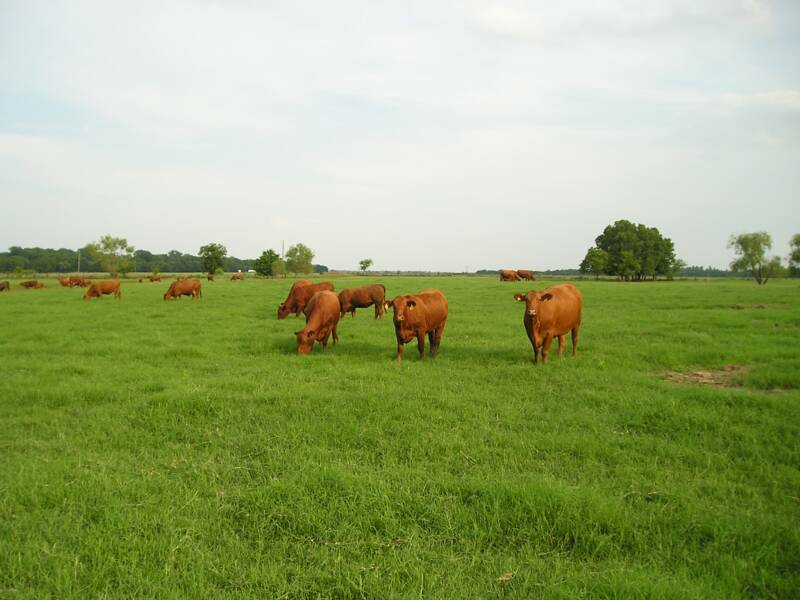 Their Red Brangus steer calves are very grass efficient in stocker programs and feed efficient performers in the feedyards. 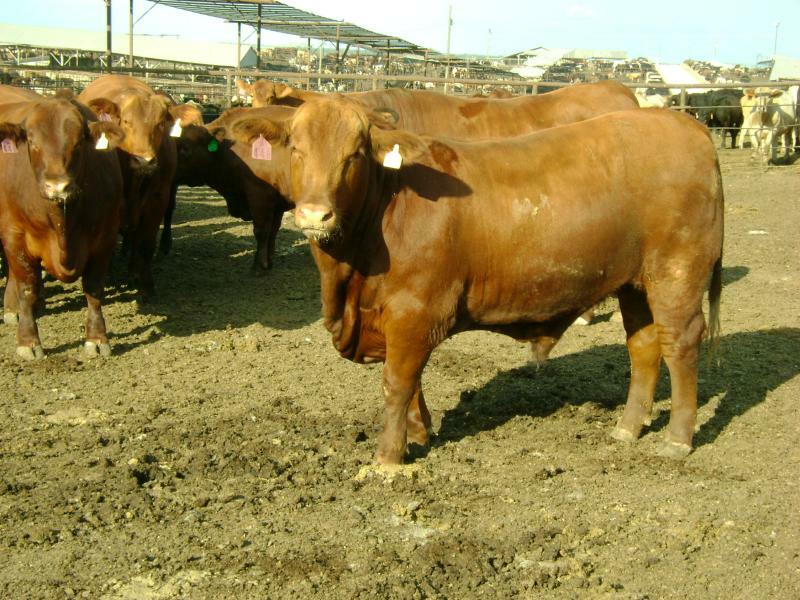 Select your bulls in the Bull page.